Join The Bronx Queer Forum for the second installment of their LGBTQ Summer Screenings for Kiki at the Bronx Documentary Center on Thursday, July 20th at 7pm! 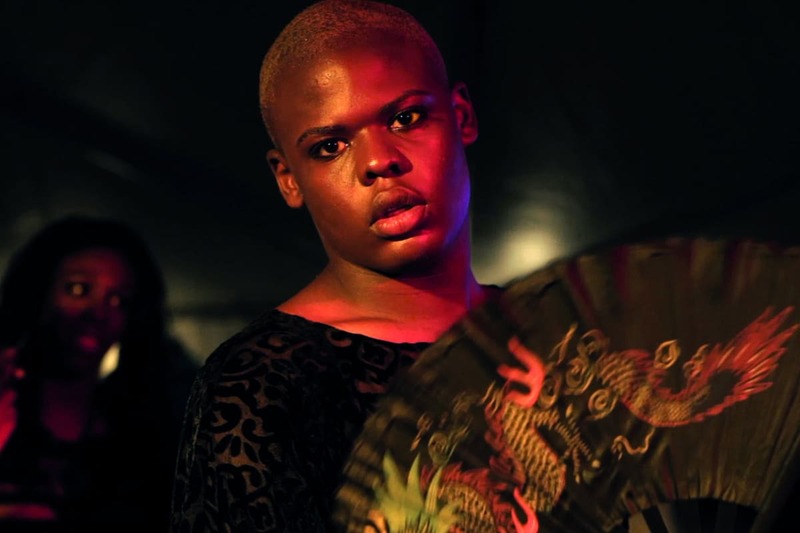 Kiki, a documentary film by Sara Jordeno, explores the contemporary LGBTQ vogue scene 25 years after Paris is Burning was released. While much has changed since the launch of that groundbreaking documentary, Kiki shows that despite the tremendous gains in LGBTQ rights gained, many of the struggles still remain the same. Immediately after the screening, we'll have a special performance by Slim Ninja from the iconic House of Nina. Voguing before, during, and after the film is welcome and encouraged so come and be yourself!